It should come as no surprise to followers of this blog that Pete Rambo and I collaborate continuously. That is why I have no hesitation sharing items from his blog – particularly when we and others are engaged in an ongoing prayerful dialogue to know what the Almighty has to say in these peculiar times. Reproduced here is Pete’s post from August 28, 2016, in which he highlights a recent teaching by Laura Densmore of Hebrew Nation News. As he explains, Laura’s perspective on the End of the Age coincides with the perspectives presented this year by Steve Moutria and Greg Raley, two men we have interviewed on Hebrew Nation Radio more than once. (You can listen to the latest interview with Steve at this link: http://hebrewnationonline.com/hebrew-nation-morning-show-the-remnant-road-82916/.) If this perspective is correct, then we are about to see the world change forever within a few weeks. It may not be Messiah’s return, but it certainly will be a major development in the establishment of His Kingdom. 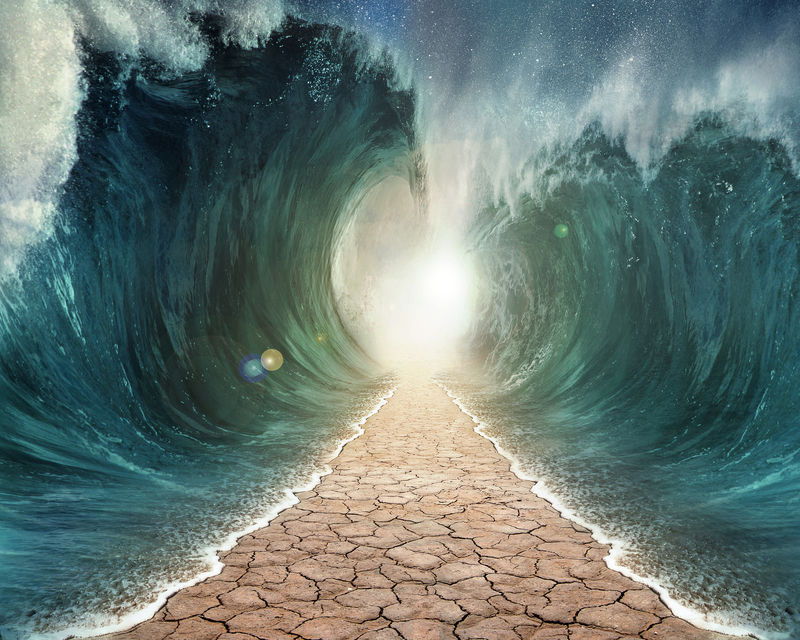 One of those overlooked connections in Scripture is that both Moses and Paul – two of the greatest men of YHVH – prayed that all of God’s people would prophesy (Numbers 11:29; I Corinthians 14:1). Moses wrote the Torah, and Paul wrote about how to live it out as a follower of Messiah Yeshua. It would seem, therefore, that both of them would agree that Spirit-filled disciples of Yeshua should be walking in the gifts and the power of the Ruach HaKodesh (Holy Spirit). But how? And what does that mean anyway? These are the questions we will explore with Dr. David E. Jones, Senior Pastor at Ruach Ministries International in Brandon, Florida. His latest book, “The Restoration and the Gifts of the Spirit”, is a Hebraic investigation of the Ruach’s identity, purpose, and presence in the lives of YHVH’s people from the earliest biblical accounts to the present day. As one might expect, David addresses the “hot button” topics of tongues and prophetic words, but those are only a small part of this study of the Ruach HaKodesh as an indispensable manifestation of YHVH’s Presence in the lives of His people. Join us for a groundbreaking discussion! David’s book is available for pre-order at http://www.ruachministriesshop.com/. In March and April 2016, Al McCarn and Daniel Holdings co-hosted a series of discussions on End Times Prophecy on Hebrew Nation Radio. The forums for these discussions were The Remnant Road, the Monday edition of the Hebrew Nation Morning Show, and Prepare the Way, Daniel’s Wednesday evening podcast on current and prophetic events. 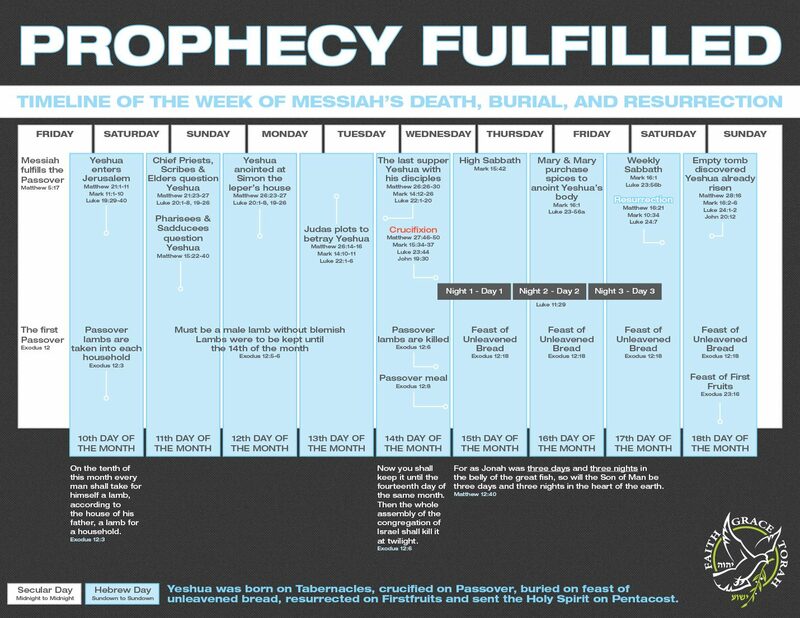 Each guest on these programs brought a paradigm-shifting perspective on the End Times indicating not only that the people of YHVH are out of time, but that the events Christians and Jews have expected for millennia may be transpiring before our eyes in ways no one has yet expected. The links to the podcasts of each show are collected and presented here (grouped by topic rather than chronological order) in the hope that these discussions will be a help to those who have eyes to see and ears to hear in these Last Days. Who Wins When Siblings Fight? Something very strange happens when people face an imminent threat to life and livelihood. The strange thing is unity such as would never have been possible otherwise. History provides countless examples, such as the defense of New Orleans in January 1815. When a veteran British force attacked the city, an odd assortment of people turned out to defend their home. They included Regular soldiers of the American army under Major General Andrew Jackson, as well as Creole gentlemen and their American merchant rivals, common laborers, farmers, militia men from far away states, black slaves and free men, and even pirates and smugglers affiliated with the infamous Jean Lafitte. Once the threat was past, these disparate segments of society returned to their separate lives and the circumstances that divided them, but for one glorious moment they experienced the joy of being a people united in a common cause. 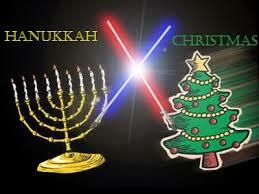 We might consider as well the example of our Jewish brethren in World War II. Immediately before the war, an Arab revolt in British Palestine compelled His Majesty’s government to issue a White Paper in 1939 which closed the door on Jewish immigration to the Holy Land. This was a political and military necessity for the British; another Arab revolt would threaten their hold on Egypt, their link to India and the Pacific, and the lifeline of the Empire. When faced with war against Hitler’s Germany, Great Britain could not afford to lose that lifeline, and thus European Jews in peril of their lives in the Shoa (Holocaust) lost their last and best chance at escape from the death camps. We will fight the war as if there were no White Paper, and we will fight the White Paper as if there were no war. Ben Gurion’s pragmatism was instrumental in establishment of the Jewish Brigade, the only regular military unit of any Allied army in World War II comprised entirely of Jews. The Jewish Brigade served with distinction in the British forces in Egypt, Italy, and Northwest Europe, and it also served as a training ground for Jewish warriors who carried the fight for Israel’s independence after the British Mandate over Palestine ended in 1948. 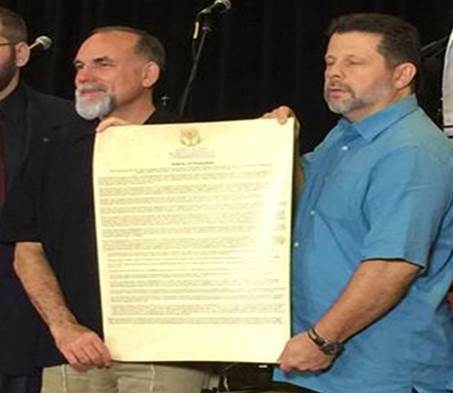 B’ney Yosef North America Articles of Declaration presented by Elder Barry Phillips (r) and Executive Director Albert McCarn (l) upon affirmation on March 5, 2016. A child was born into the world on the shore of Tampa Bay on March 6, 2016. After 2,730 years of non-existence, a portion of the long-lost tribes of the northern kingdom of Israel have declared themselves to be a people again. This is the North American assembly of the House of Joseph, known prophetically in Scripture by the name of Ephraim, the tribe that led them into rebellion against the House of David (I Kings 12). Does that sound radical? Fanciful? Foolish? Perhaps, but then so also were the declarations of provincial English colonists to be a nation distinct from the mighty empire that ruled them; or of a collection of European Jews to call the Jewish nation back into existence at the First Zionist Congress; and of another generation of ordinary Jewish people to establish Israel as an independent state in the face of certain annihilation. If the God of Abraham, Isaac, and Jacob were not in these things, why do we look to them now for inspiration and example? And if God is not in this process of restoring the people He long ago said would one day be a people again, then why did the assembly in St. Petersburg, Florida on March 6, 2016, occur in the midst of such a weighty presence of the Lord? In days to come much will be shared about the birth of B’ney Yosef North America. Already it is in the international press, thanks to Breaking Israel News. What I can share is that the signing of the Articles of Declaration which tell the world who we are was a holy undertaking. One who was there signing these articles shared with me that there are no words to describe holy things; putting words to them brings them down to the realm of the common. She is right; there are no words to do this justice. The words I can share are those which opened the B’ney Yosef North America Summit on March 4. It was my honor to deliver the keynote address to the 200 people assembled there from Canada and the United States, with observers from Israel and the Netherlands. This address explains the purposes of the gathering. We accomplished those purposes. What more we accomplished is yet to be seen. If you have not realized it by now, let me explain why we are assembled in St. Petersburg, Florida today. 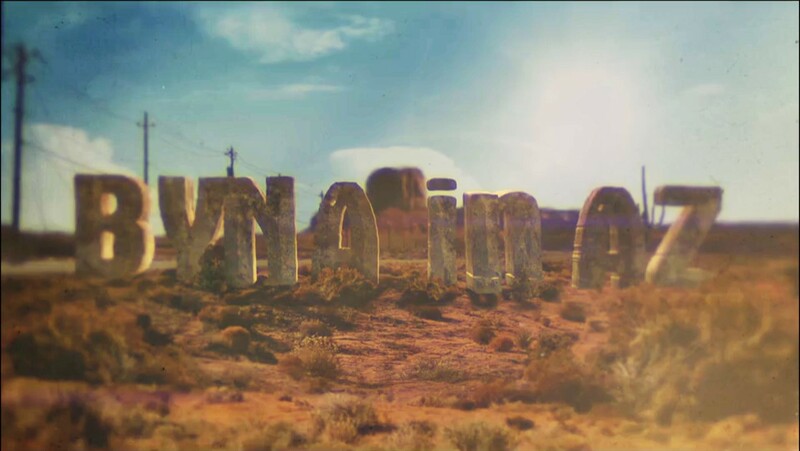 We are here to welcome the birth of a new nation. It is no coincidence that our gathering is happening at the time that another nation is marking nearly two centuries since its birth. I speak of the place I now call home, the place our brother Hanoch Young calls the Nation of Texas. 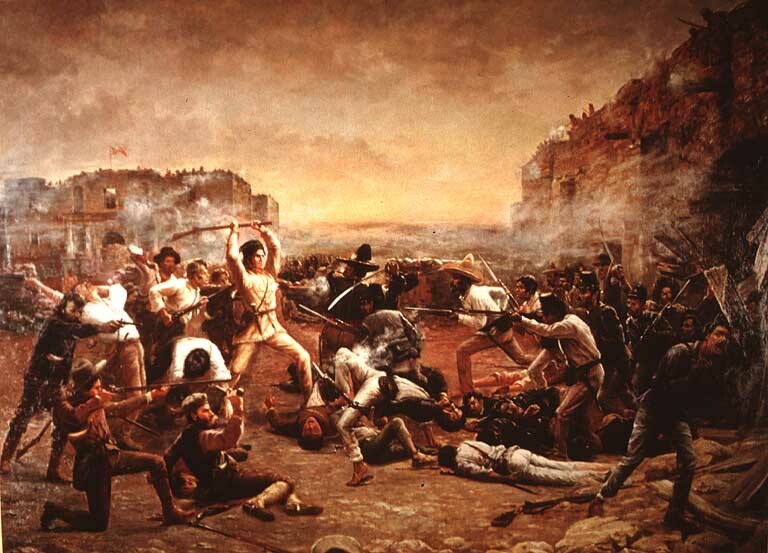 The Fall of the Alamo, or Crockett’s Last Stand, by Robert Jenkins Onderdonk. 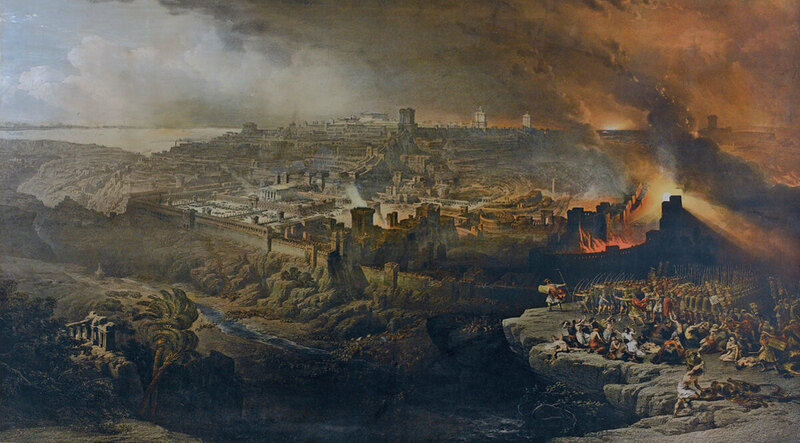 Although flawed, this iconoclastic rendition of the Battle of the Alamo depicts the heroic image of the Alamo’s defenders as it has come down through history. Two days ago, on March 2, Texans observed the 180th anniversary of the birth of the Republic of Texas. On March 2, 1836, the Texas Declaration of Independence was adopted in convention at Washington-on-the-Brazos. News of that declaration did not have time to reach the 200 men besieged in an old Spanish Catholic mission in San Antonio de Béxar before the great battle that claimed their lives. Today, 180 years ago, March 4, 1836, those men knew only that they faced the stark choice between surrender or death at the hands of an enemy that outnumbered them 12 to 1. Two days hence, as we conclude our gathering on March 6, Texans will honor the memory of those 200 who laid down their lives at the Alamo fighting for a cause they did not fully understand and a nation they did not really know, but which their selfless sacrifice helped to bring into existence. 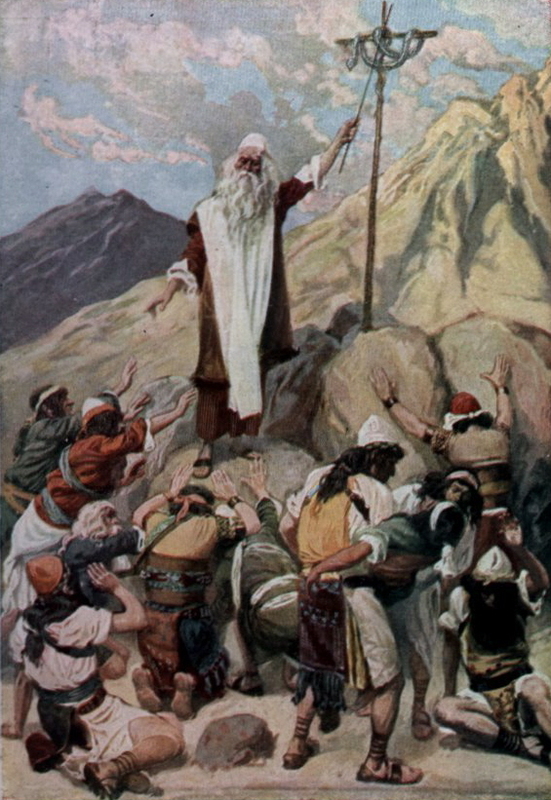 In The Brazen Serpent, James Tissot illustrates one of the many ways the Lord God cared for our fathers even as they lived out their sentence of death in the wilderness. To put it another way, we are intended to rule with God over the part of creation He has placed under our jurisdiction (Exodus 19:5-6; Revelation 5:9-10, 20:4-6; I Peter 2:9-10; II Timothy 2:11-12). More importantly, we are to rule with God as His bride (Isaiah 62:4-5; Revelation 19:7-8). What does one call the bride of a king? Is it not a queen? The question, then, is this: does the King of the Universe desire a queen who is fully capable of ruling in His Name and whom He trusts to do so, or is He content with a fat, lazy queen who screams at her servants if her food is not cooked to her definition of perfection? If we think of our eternal destiny in these terms, we begin to see the necessity of trials and tribulations to make us ready for our Creator’s ultimate purposes. As we mature in our relationship with Him we should grow ever more eager for the test rather than building ever more elaborate schemes to avoid it. The eager ones who seek to please their Master will prevail, but those who seek to avoid pain most likely will succeed neither in avoiding pain, nor in prevailing over anything. This is the subject Ken Rank addresses in his article, “Dying in the Wilderness”, recently published on United2Restore. Be careful! Ken makes some paradigm-shifting observations here. Reading this may cause you to question everything you have been taught about the End Times. We are part of Israel; we are children of the Most High God. He loves us, He will care for us, He will sustain us . . . and He will leave us in the wilderness with our spiritual baggage intact unless we learn how to get beyond the minutia that we allow to divide us.